project; Project Folder will be updated automatically if we do so. therefore, we need to uncheck the Create Web Application Module checkbox. SessionBeanIntro-ejb is our EJB module. 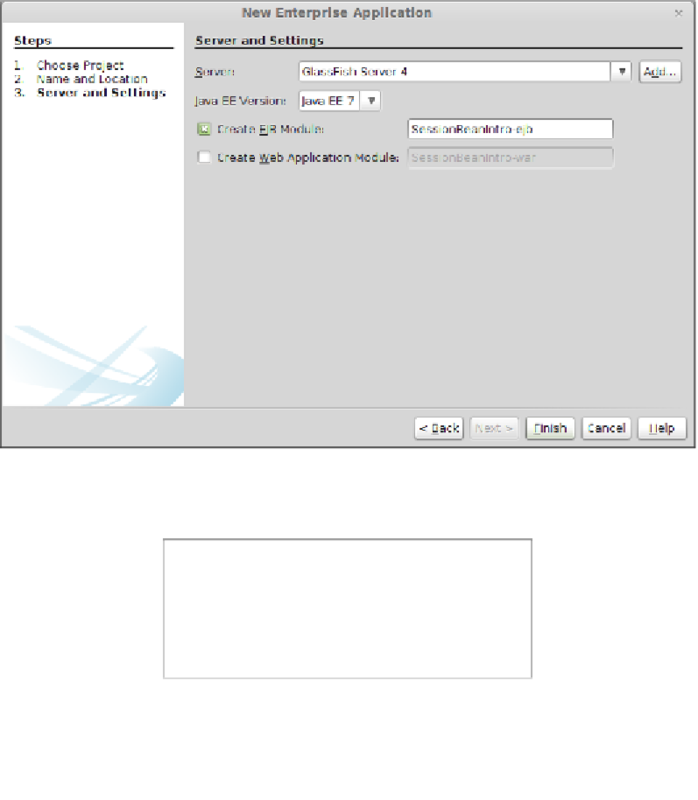 Application Client from the Java EE category in the New Project wizard.